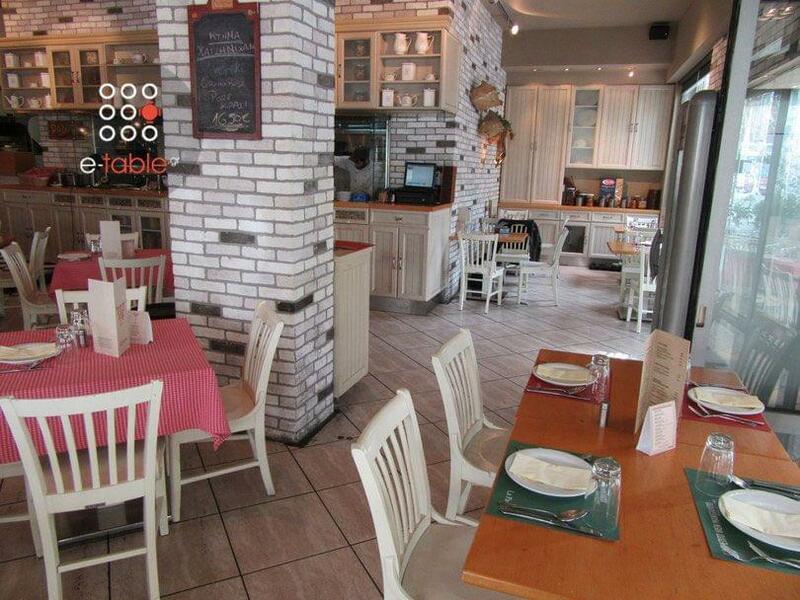 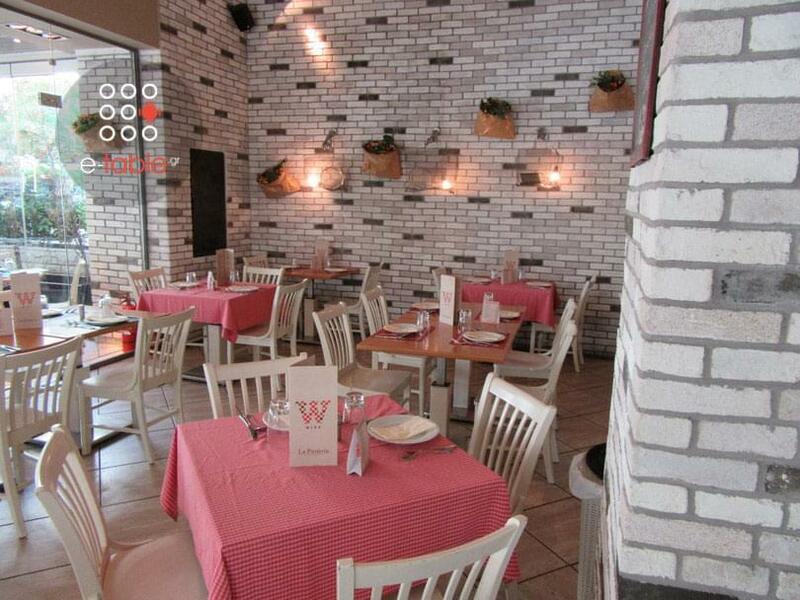 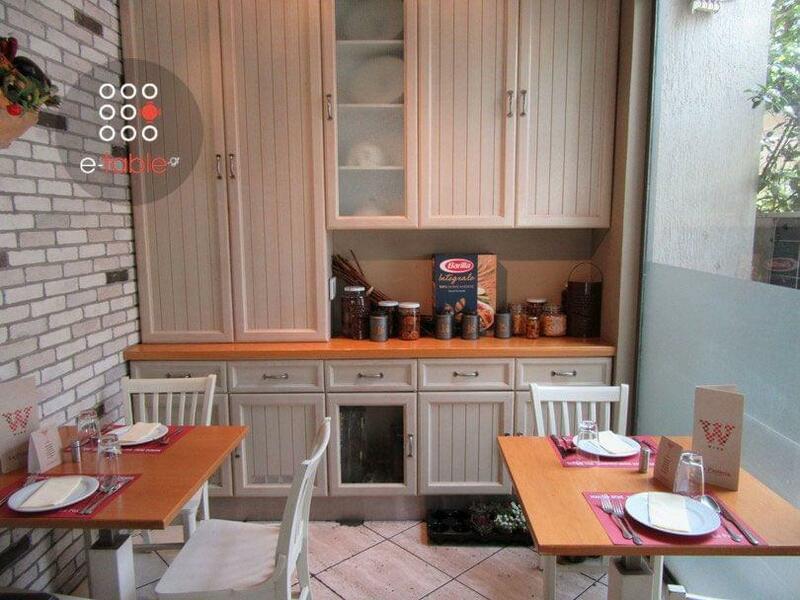 La Pasteria restaurant in Nea Smirni is a popular meeting point for those who love italian cuisine. 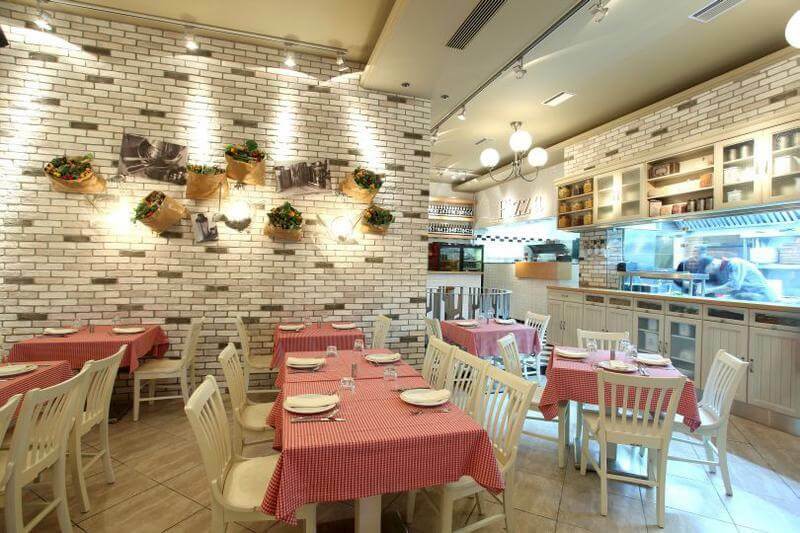 The cozy, bright space wiil remind you of a picturesque trattoria in Rome. Choose authentic italian recipes, pasta with homemade sauces, pizza with fine italian pastry, juicy burger with smoked mozzarella and caramelized onions, special carbonara, primavera pasta with aromatic herbs, fresh tomato and white wine, antipasti and fresh salads that you will accompany with fine wines and the best italian desserts. 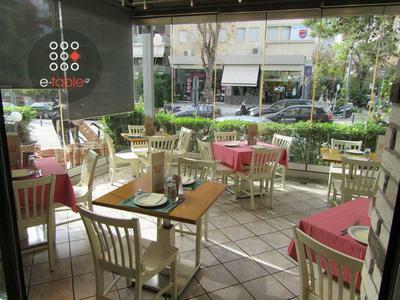 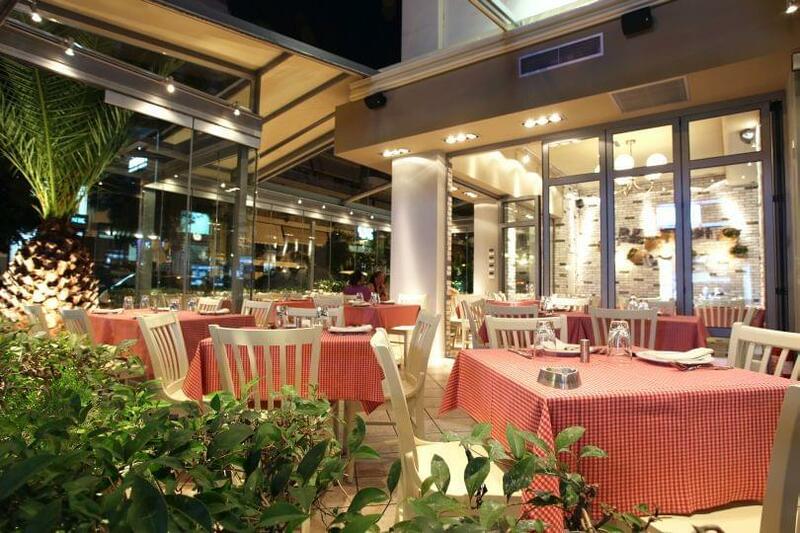 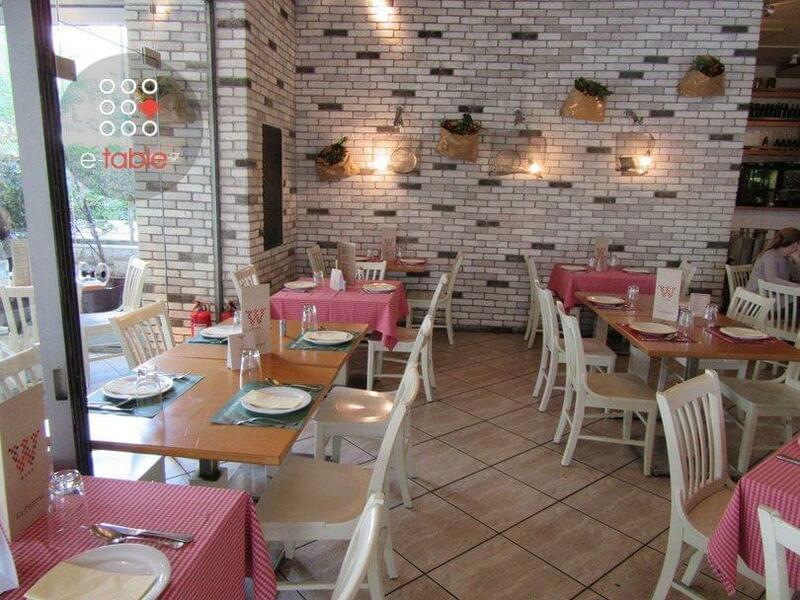 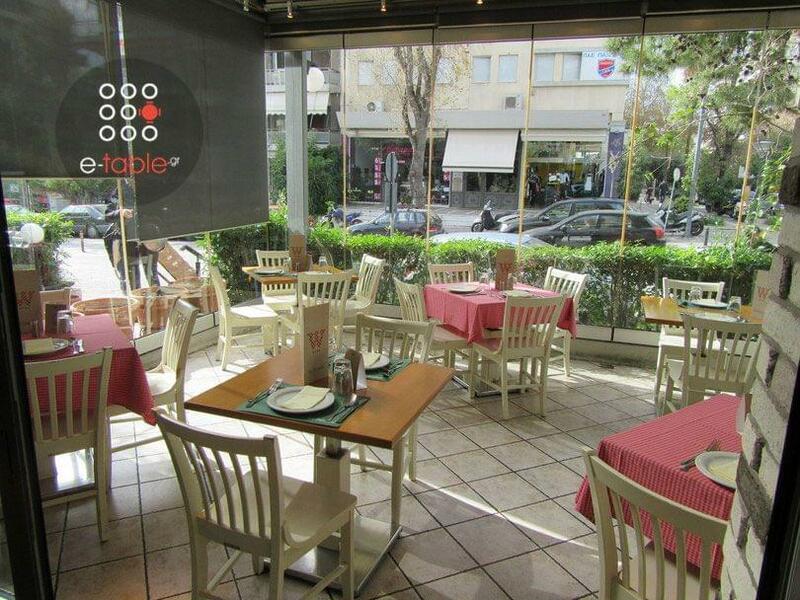 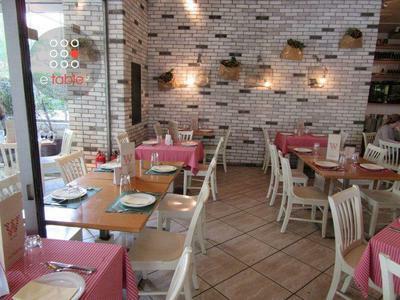 If you are looking for an italian hot spot in Nea Smirni, make free online reservation at La Pasteria on e-table.gr and get discount on many more italian restaurants.